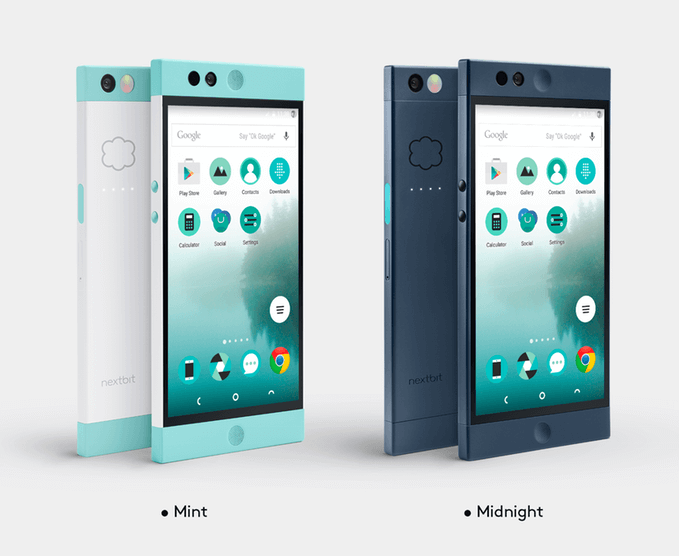 After being available only from Nextbit directly, the Nextbit Robin has finally come to Amazon. The phone is available for the same price of $399 and it is available in both colors, Midnight Blue and Mint and has the full US warranty as well. Basically this will give you the option to buy it on Amazon if you do a lot of shopping with the online retailer and want to get it fast thanks to it being Prime eligible. You’ve probably already figured it out but the Robin in GSM only as the CDMA version was cancelled earlier this year. Amazon indicates that both colors of the device are in stock and both are Prime eligible so you can get free 2-day shipping on the device.